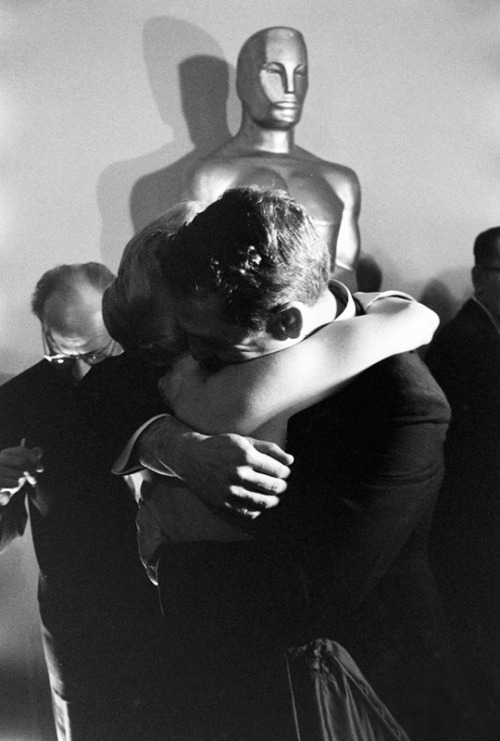 Joanne Woodward and Paul Newman after her Academy Awards win! 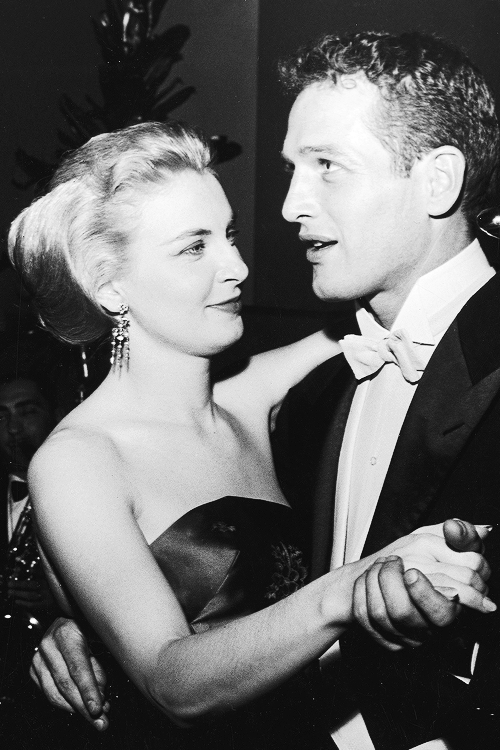 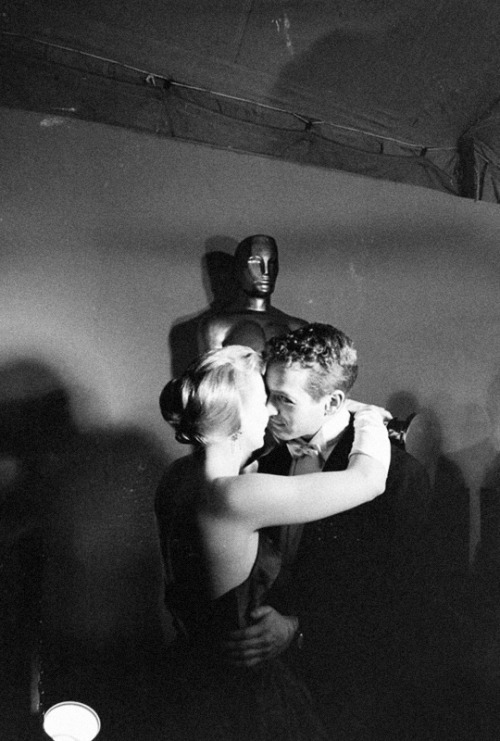 Joanne Woodward with husband Paul Newman after winning Best Actress at the 30th annual Academy Awards for "The Three Faces of Eve" (1957, by Nunnally Johnson), photographed by Ralph Crane, 1958. 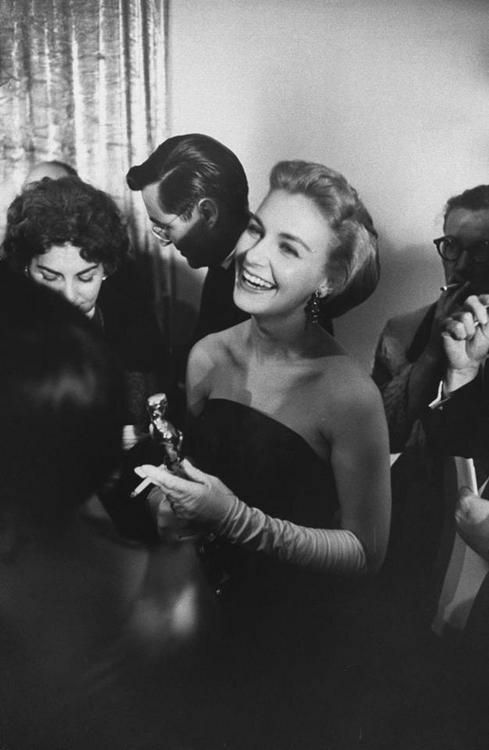 Posted on June 4, 2015 June 1, 2015 Categories JuneTags 1958, Academy Awards, Joanne Woodward, Paul Newman, ralph Crane, The Three Faces of EveLeave a comment on Joanne Woodward and Paul Newman after her Academy Awards win!